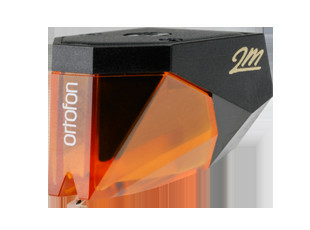 Ortofon is the world's leading cartridge manufacturer and one stop supplier of cartridges.Our company has always been working with sound reproduction. It was founded in Copenhagen, Denmark in 1918 and initially made soundtracks for movies. 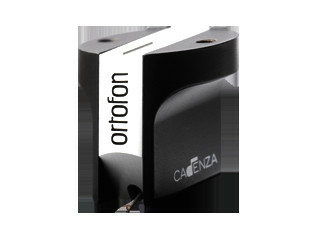 In 1948 Ortofon developed its first moving coil cartridge, since then more than 300 different cartridges have been developed and manufactured. We benefit from being established in Denmark, a country recognized for its strong tradition in acoustics and its wealth of other high-end manufacturers, who make hearing aids and acoustic measurement equipment, in addition to all aspects of high-end audio. 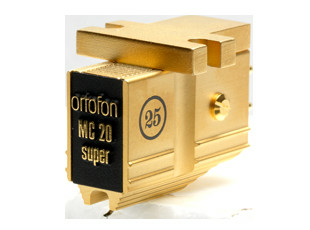 Today our company is the leading cartridge manufacturer and supplier of cartridges. This is a result of significant design experience and great technological know-how. Acoustics, materials, technology and micro mechanics are key competences in Ortofon's technological prowess. Research and development is done with the company's own engineers supported by a strong network of acoustic know-how and industrial design in Denmark. It is our philosophy to constantly develop new products and thus renew and improve the product range in accordance with the needs of the markets. The Ortofon manufacturing unit in Nakskov in the south of Denmark has modern machinery combined with experienced operators, so human craftsmanship is delivered with uniform industrial quality. 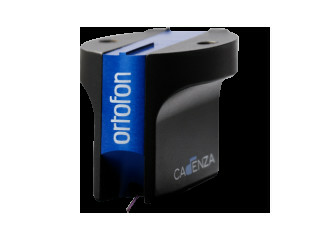 The cartridges are sold worldwide through a network of more than 60 importers and sales subsidiaries in the USA and in Japan. 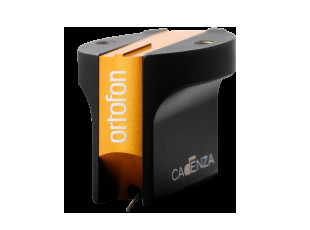 Today the Ortofon brand is widely recognized among consumers and industry profssionals. Our competencies in materials, magnetism, acoustics and micromechanics have led to the establishment of a separate B2B division OrtofonMicrotech selling components to the hearing aid industry. 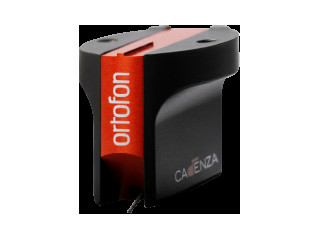 All Ortofon products at Solid State Audio come with full factory warranty. 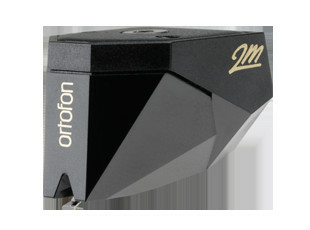 Ortofon from dedicated specialist Solid State Audio.